This is something I’ve been thinking about for a while, and I’m finally getting around to making it official. I’ve probably unofficially been on hiatus for a few weeks now. After two and a half years of this, it feels like time for a bit of a break. 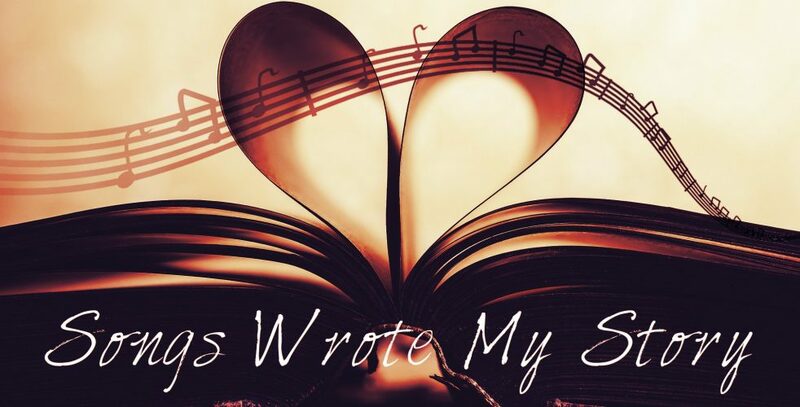 Lists are always fun, so here a… Continue reading Songs Wrote My Story is Going on Hiatus!